CIM is pleased to announce that a newly purchased Haas VF3-YT CNC vertical machining center has been placed in service. 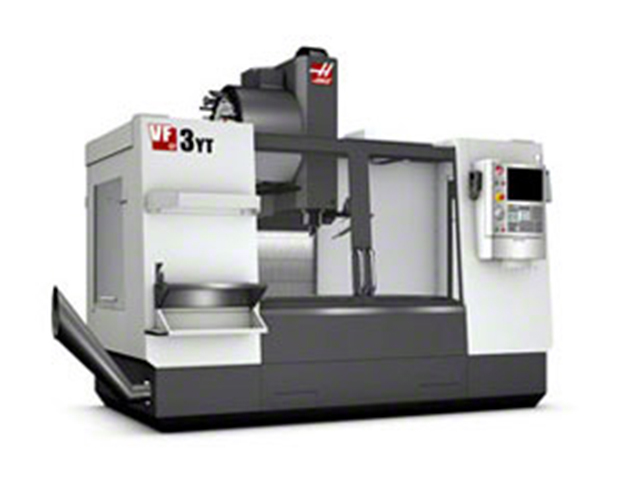 The VF-3-YT has a 40” X-axis, 26” Y-axis, 25” Z-axis capacity. The machine is also equipped with a 24 station side mount tool changer and the Wireless Intuitive Probe System. This is the third Haas machine CIM has added in support of their long term plan of machine replacement and consolidation. This machining center will be utilized to produce mold cavities and mold components. 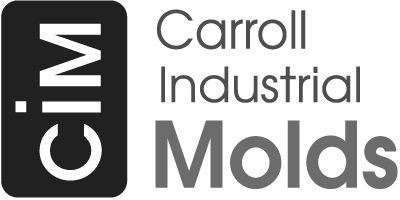 © 2019 Carroll Industrial Molds. All Rights Reserved.